Moving to-or-from Ipswich? 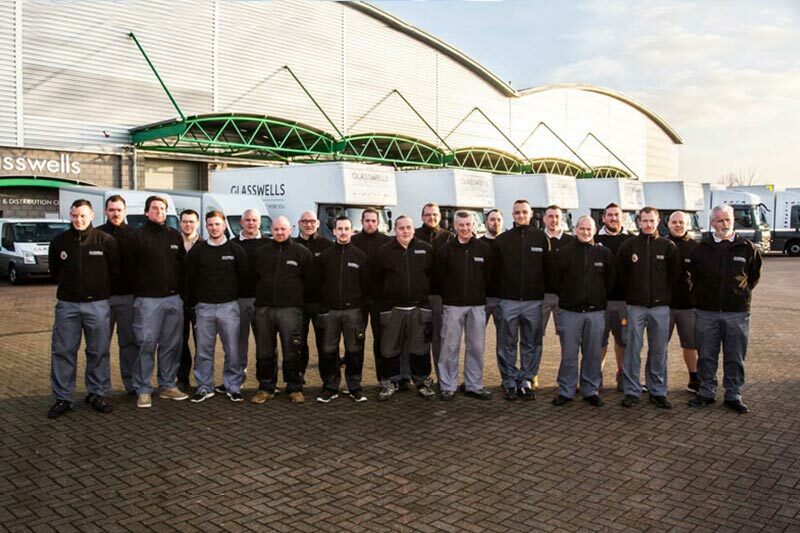 We’ve been delivering a trusted removals & domestic storage service since 1946. Over the years, our consistent approach has gained us an enviable reputation for providing an honest, friendly and dependable removals service. So much so, we’ve even been recognised by the BAR (British Association of Removers). We have a team of 30 highly experienced staff and a modern fleet of vehicles that will ensure your move is as stress-free as possible. So whether you’re moving locally, or looking further afield, Glasswells will get you there. ⓘ How can we help? Since 1946, we’ve helped thousands of people move to-and-from Ipswich. Find out how we can help you. We making moving so easy. We’ve been doing this for 70+ years, so we know what it takes to deliver an outstanding removals service. We currently employ 30 staff. Our team adhere to a regular professional training program, so you can be assured that your move will be as hassle-free as possible. We’ve been helping people move home since 1946 and since then have built up a name which stands for service and quality. 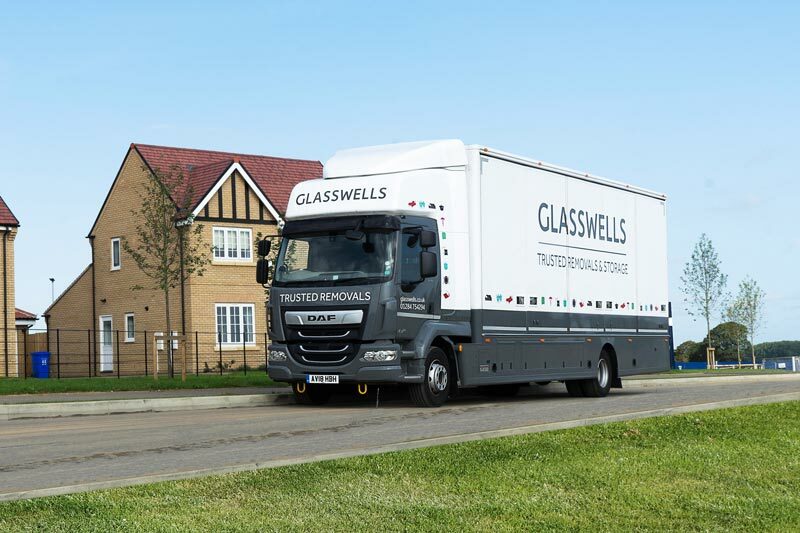 Our heritage and experience means Glasswells is a name you can trust. We have been a member of BAR (British Association of Removers) since 1955 and are reviewed on an annual basis to ensure we deliver outstanding service. We are also regulated by the Furniture Ombudsman. We ask for feedback from our customers after every move and have had thousands of 5 star reviews over the years. Being a family run business, customer service and overall satisfaction is extremely important to us. The name ‘Ipswich’ is mostly likely derived from the medieval name Gippeswic. Wic is an old word meaning port and Gip meant corner (in this case corner of the river Orwell). 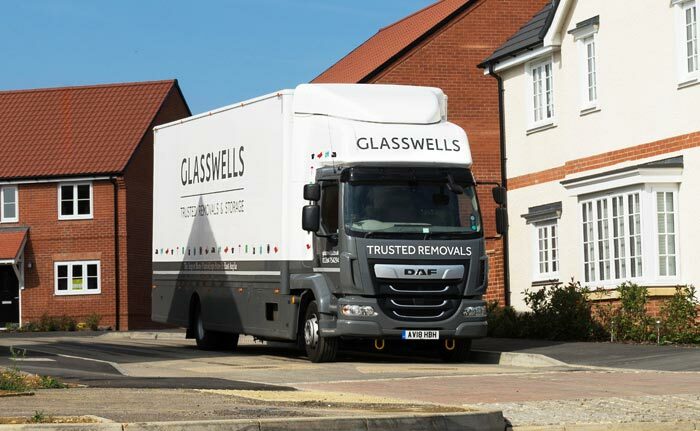 If you have any questions or would just like to get in touch, please don’t hesitate to e-mail us at removals@glasswells.co.uk. Do you offer packaging services? Yes, our team can pack your entire move for you, or we can supply boxes if you’d prefer to do a self-pack. 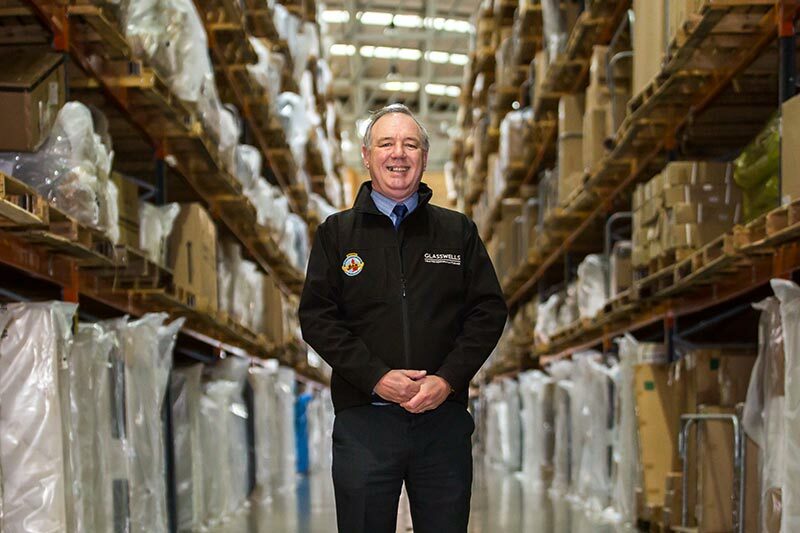 Yes, we have an 80,000 sq ft warehouse based in Bury St Edmunds, where we can store any manner of goods for any amount of time. This can be built into the price of your move, or we can offer storage even if you’re not moving with us. What is the minimum amount of goods you move? We’ve moved households of all sizes, from 1 beds to 10 beds. We’re flexible on our pricing and can help to tailor a move around your needs. Do you move people anywhere in the UK? Yes, we’re based in Bury St Edmunds in Suffolk, but we can help you move anywhere within the UK. Do you offer international removals? Yes, we’ve helped hundreds of customers move all over the world, including: United States, Canada, France, Italy, Spain, Portugal and many more. Our warehouse and removals fleet is based in Bury St Edmunds, Suffolk. It’s free and easy. Tell us where you’re moving to, what you’re moving and we’ll give you a quick quote that’s personalized to you.